I have been asked many times how I store my scarves, so here we are. The most important thing for me is to see and feel my treasures, and to have them easy at hand. For a neat and tidy look I keep them in shallow drawers and in their boxes, which stops them from sliding around. The lids of the boxes are tucked under, which allows me to see the content of each drawer at one glance. Unfortunately, the shallow drawer has been discontinued (their current one is almost three times the height), so now I have them made by a carpenter. 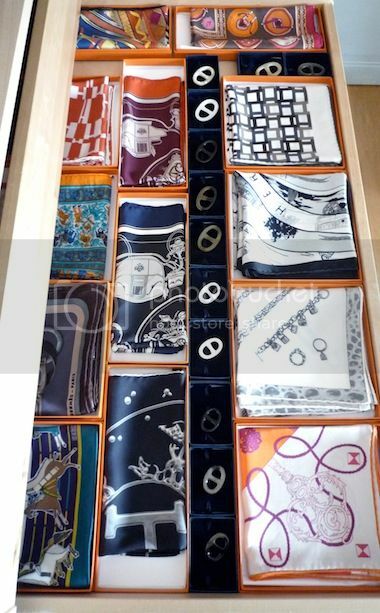 Below three drawers fully stacked, all layered double and holding almost 50 scarves, while taking only 30 cm (11.81") of cupboard height..
An open storage solution can just as easily be achieved without special drawers, at the same time economising on space in an even more efficient way. Take your scarf out of it's box..
fold it once over ..
My storage luxury is H's drawer lining paper, delicately perfumed with the 'vetiver' scent from the Hermesessence line. When I bought it for the first time, I actually left the store empty handed. I was abroad, and spotted it decorated in a tall vase. Without checking the price (something I normally always do, but thought how expensive could they possibly be! ), I asked for a box and proceeded to the caisse, where I was presented with a bill for 300 EUR. At this point I very much regretted not having checked the price first, as there was no way I 'd justify spending more than the equivalent of a 90 Carré for five sheets of scented paper. The SA's attempts to explain the virtues of the sheets fell on deaf ears, I apologised giving the reason I could not take them after all, and left the store a little embarrassed. Half a year later, abroad again but in a different place, I spotted the very same box of lining papers in the window of the local H, and was very happy to see a price tag of 30 EUR. It turned out to be the correct price, but still felt like the best bargain ever. A couple of years later I revisited the first boutique (glad not having bought the paper there), and the sweet SA was hugely relieved to see me again, and apologised for the faux pas in style, with a glass of champagne. A story both of us will always remember! My oh my, and I thought I had a lot of scarves! LOL The more I see the Fleur de Indiennes, the more I love it as I prefer the styles that are a bit more "borderless." 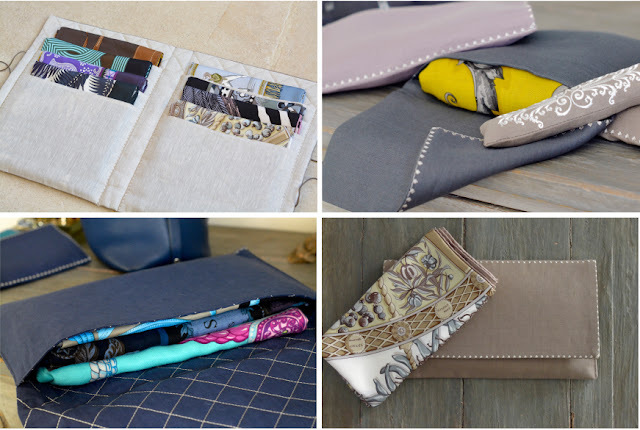 Your storage solution is both practical and very elegant! MaiTai. I love the way you have organized it. It definitely gives me inspiration for my own closet and growing collection of scarves. I just have them stacked in their boxes right now! It's a pleasure for eyes....and as i'm used to say:I like my money right where I can see it... hanging in my closet;)Can't wait for your next post!!! 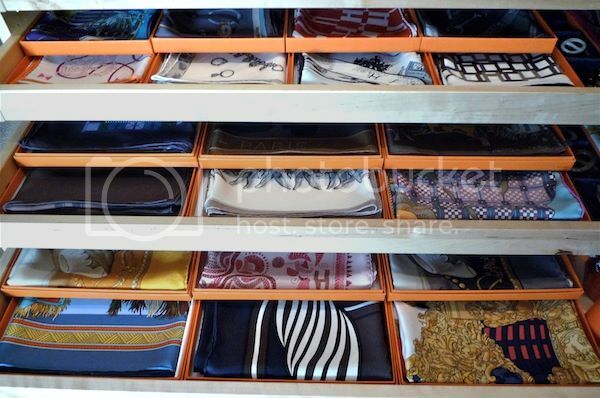 Your storage is just as impeccable as your style MaiTai and your collection a feast for the eyes! I can admit it, I have complete scarf envy. And what a beautiful presentation. I will have to keep this in mind when I'm designing our closet. OMG! You do have superwoman powers! I cannot believe you organized this amazing post after what I am sure has been a dizzying weekend selling the gorgeous horn bracelets! I've been looking for other ways to store my growing collection of scarves since my scarf drawer is now too small...(or maybe it means I bought too many scarves... ;-P ) This post is very inspiring and I love how everything is organized in a very elegant and practical way. Oh be Still My Beating Heart!! All this Wonderful Organisation makes me so happy! Good for you embracing Ikea. Thank you so much for sharing! Your collection looks wonderful, and how fantastic to have them all at your fingertips like that. Do you ever just open the drawers to gaze at them? Your post is absolutely gorgeous!!! 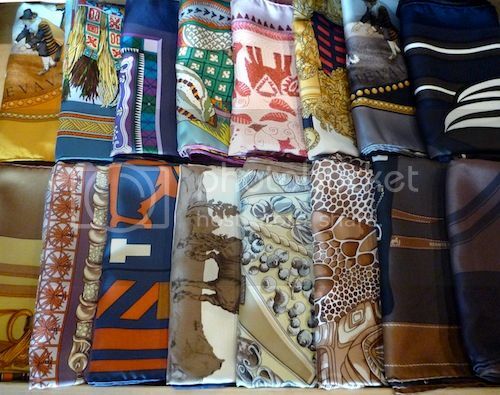 What a beautiful collection of scarves! 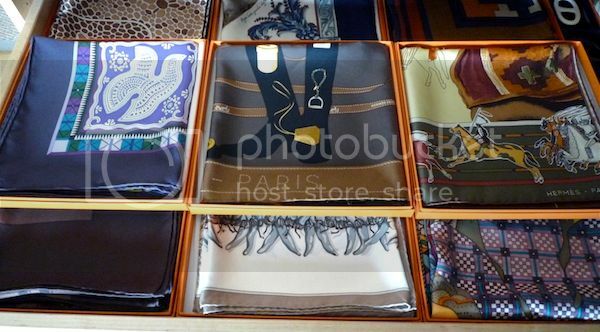 Thank you for these very useful tips on the storage of Hermès scarves. I keep on reading your post, it´s just superbe!!! 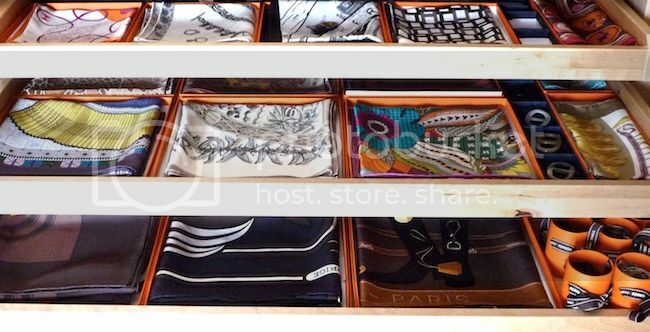 Thanks so much for posting - i've been wondering myself how you store your scarves! 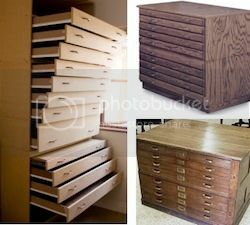 Thankyou for sharing your storage secrets : my drawers are all in old chests , so stacks of boxes is the best I can do. I must add that I keep coming back to this post. Your collection is a feast for the eyes. 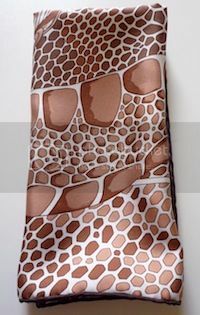 thank you for your post on the ranking of your scarves. It is very interesting and gives ideas. Dear MaiTai, what a wonderful way not just to store but to live with your H accessories as art pieces you can enjoy. For this reason, it seems to me that you have actually "curated" your collection! 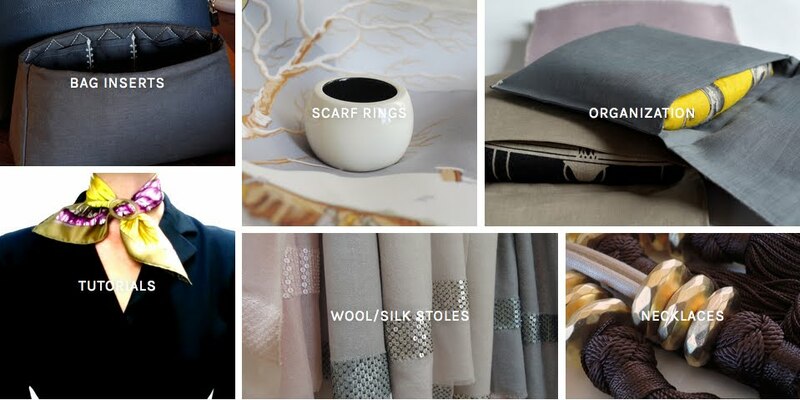 Your care for the accessories shows also a respect for the artisans who make them. Brava! And congratulations on the popularity of your bracelet collection -- and alas, I think I may have been too late to purchase a lovely mushroom one, but I join many ladies here in hoping you might be able to restock in future, barring any insurmountable challenges. Well, I think any comment I would've written has been well covered in the other posts. A feast indeed and such an inspiration as always. I need to rethink my storage system. I totally agree, it is best to be able to see them to be able to maximize our pleasure in viewing and using our silken treasures and their accessories. This is simply gorgeous. 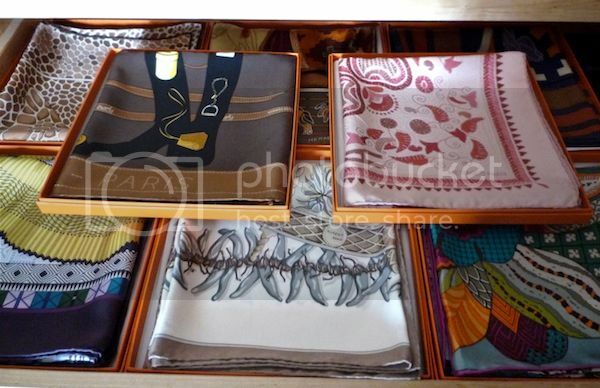 My H scarves, are, alas, all held captive in their boxes and I adore order and beauty like you present here. We are preparing a renovation involving our master closet and I keep thinking, "Dare I?" when I look at the way you have found to live with these gorgeous bits of precious silk. And I glad you bought the liner at the right price! Oh my god, I love the way you store your scarves. 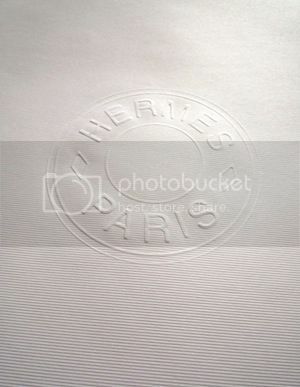 Because you, I started to love Hermes scarves. They are gorgeous!! Thank you for your sharing. Mai Tai. Thank you for all your wonderful pictures and information! I am off to buy my first scarf storage shelves! Thank you again!! Many thanks, dear Julide, and have a wonderful time shopping and setting up! 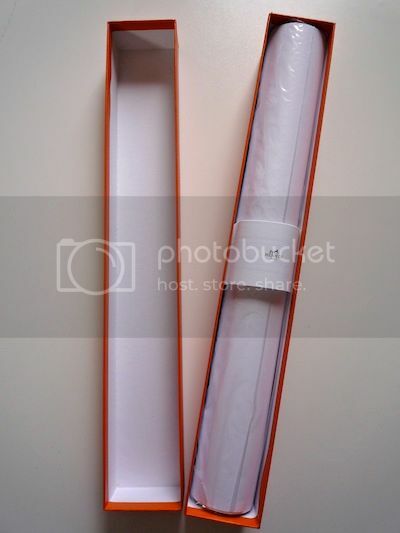 Although it is not scented, a very nice paper used for storing artwork, called "glassine" is available in art supply stores. 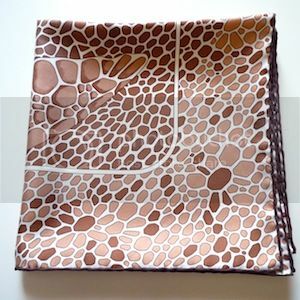 It might work nicely for scarves and other delicate fabrics. I use it for some vintage table linens, as well as in my studio for my artwork on paper. It is archival, acid free, and nice for many storage uses. And very inexpensive. Mai Tai, I am a newer devotee of your blog and YouTube library. I eagerly await each new post because each one is loaded with helpful information, and lovely photos! Can you point me in the right direction..or perhaps give me some tips about HOW to obtain this coveted item? So happy you enjoy my posts and videos, many thanks, dear Babs! Re your question, I have not seen the Mors ring lately, so perhaps they are discontinued. The best way would be to ask your SA to do a search for you, as some boutiques might still have them. If unsuccessful, you could alwasy try ebay or a re-seller. Good luck! Thank you for share this ideas, this storage system is such an inspiration. Happy you like it, thank you Perla! Is it reasonable to store in the basic bias fold? I most often use knots starting from this fold so it would save me time getting dressed in the morning.